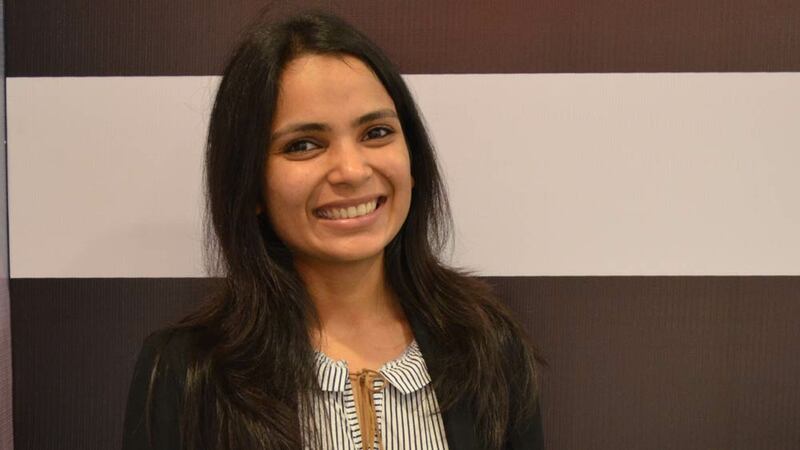 Ms. Urvashi Goyal, Outreach & Partnerships, World Youth Council, talks to educationbiz.com at the Blubworld Action Education Consultation Series 2017, highlighting the different skills available in the Indian Education scenario. Talking about developing skills, what is the present status of Indian Education system particularly towards Skill Development? I prefer dividing the skills into two segments broadly, Vocational and Technical skills and Cognitive and Soft skills. Going by the scenario in India, the Technical skills are more visible among Indians whereas when we look at the Cognitive skill angle, it is not the similar case. We might have the best engineers but we are lagging behind in terms of Cognitive and soft skills. I think it’s essential for overall development and actually reach somewhere in life. So our primary focus is to provide an overall development where we want Indians to be adaptive of this approach. Coming to Vocational and Technical skills, I think the middle class of India is greatly exposed to these skills. We need to reach out to the rural and semi-urban areas and make them employable with the Technical and Vocational skills and bring them at par along with giving them the cognitive skills. What do you think about the government initiatives that are being undertaken in terms of skilling the population? The Skill India Program that the government is running is absolutely amazing. But I think the government alone cannot do anything. The support should be from people like us and as we were discussing in the panel about the Multi Stakeholder approach, the youth organizations, the industry, the employees, the teaching staff should come together and tell the government what is actually happening on ground. The policy makers should coordinate with the on ground team and come up with something there. So, I think the government is actually doing a lot and nothing can happen and nothing can happen without our support. So to have the best results, everyone needs to work together. Education Vision 2025, where do you see the Indian Education system in the future? We don’t know what’s going to happen in the next 20-25 years and it’s too far fetched to even imagine that. All I can say from my perspective is we can have a more holistic approach towards development and education. In a way we will be moving towards redefining education system and I would imagine a system which will move along with time rather than sitting after every 10 years and building the system again and again. We should have a system contemporary enough to move with time on itself.